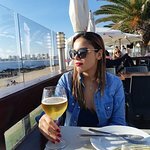 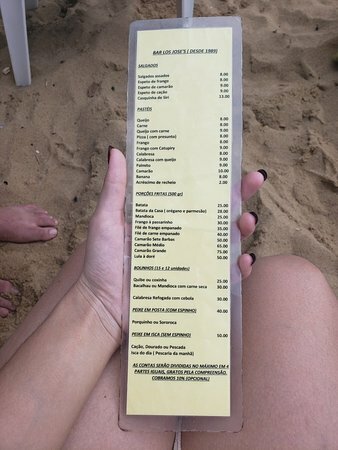 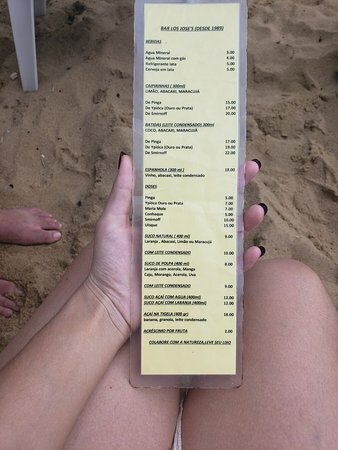 Very small beach, only one bar there that serves food, juice, caipirinhas and beers (the only have brazilian beers) I suggest you to take a cooler with your prefered beverages. 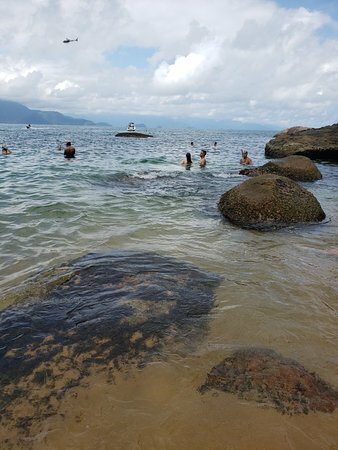 water is very clean and calm, but it deep, be careful. 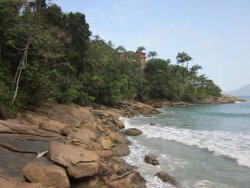 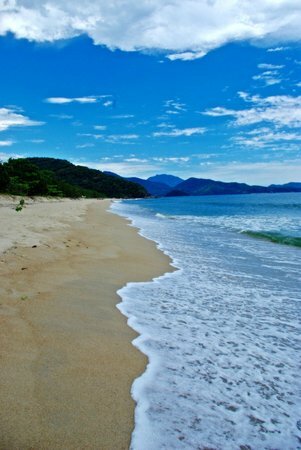 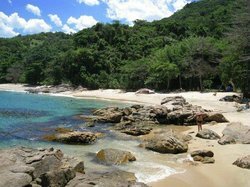 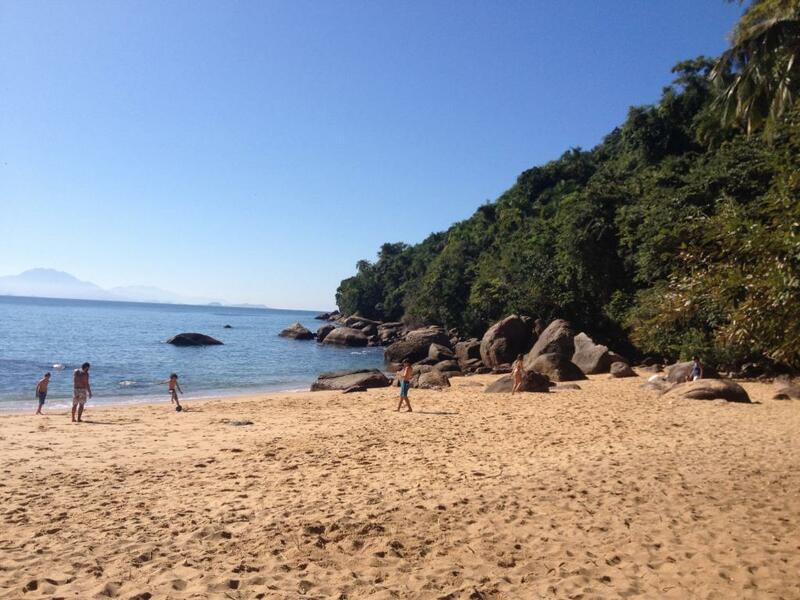 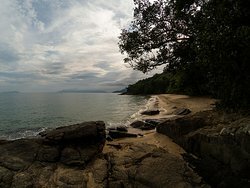 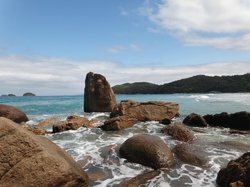 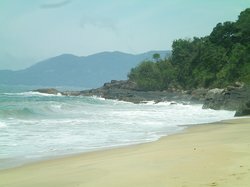 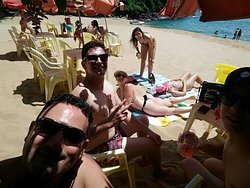 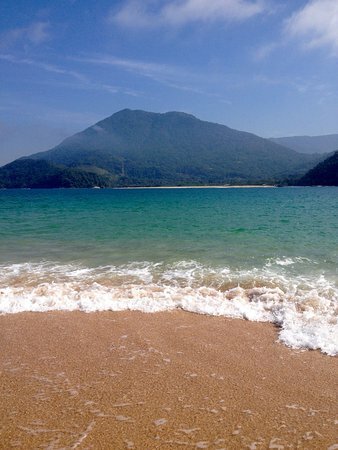 Get quick answers from Praia do Cedro staff and past visitors.